I have had a chance to make a couple of cards today and just managed to get the photos done just before the sun went. We have just had the shortest day of the year but it is going to be a few months before we get more sunlight hours. First up this card was very quick and easy to do once I had the flowers made. I have used the same technique that I used in a previous post here to make the flowers but this time I sponged the the centres with Canary ink and the edges with Pixie ink to make a different colour. 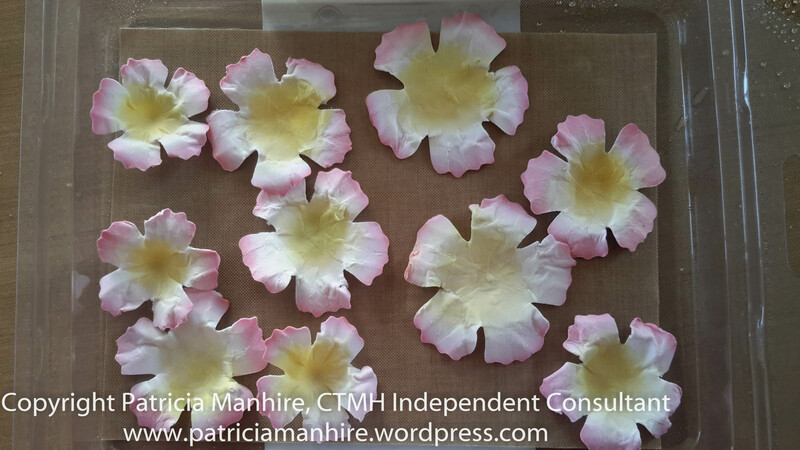 The flowers have been cut using the Art Philosophy cartridge pages 50. The photo below features the flowers from the Artiste cartridge page 54. 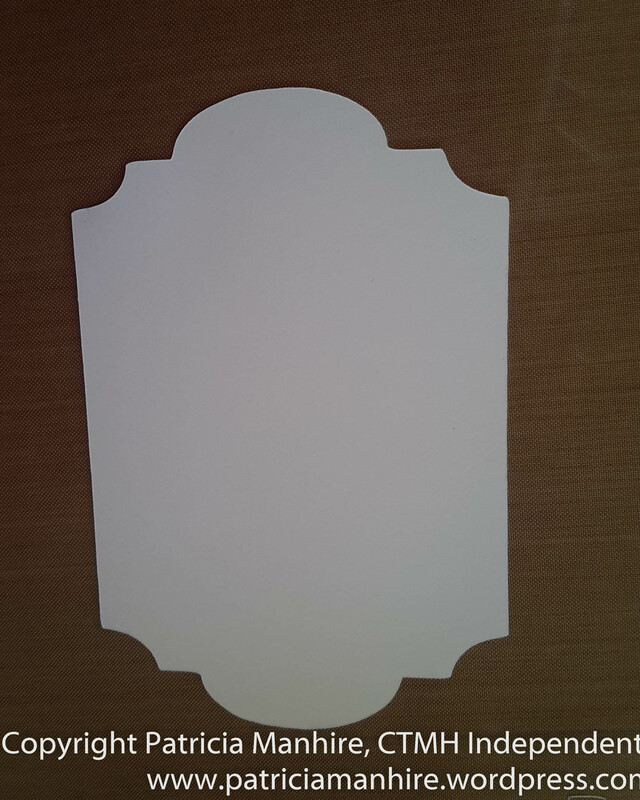 I have used the Artfully Sent cartridge to cut the card base at 7″ x 5″ from page 39 and then used CCR to resize the same shape to fit into it. 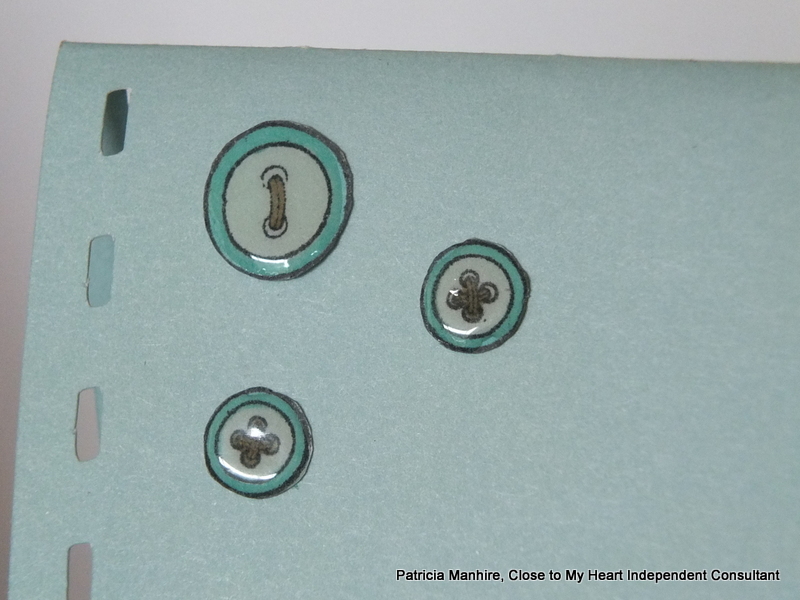 I placed a piece of White Daisy cardstock to layer underneath the front fold and put the shape on top. I must admit to using some dies that I have had for some time as I wanted very fine leaves underneath the larger flowers. 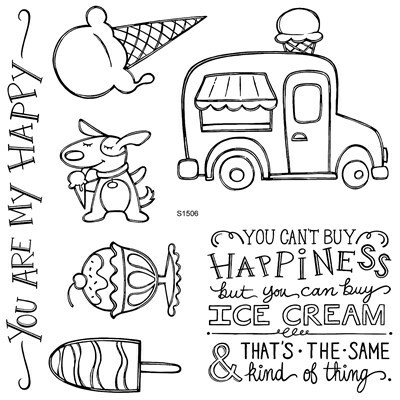 I have stamped the sentiment from the Happy to Be Friends stamp set onto the shape before adhering it to the card. 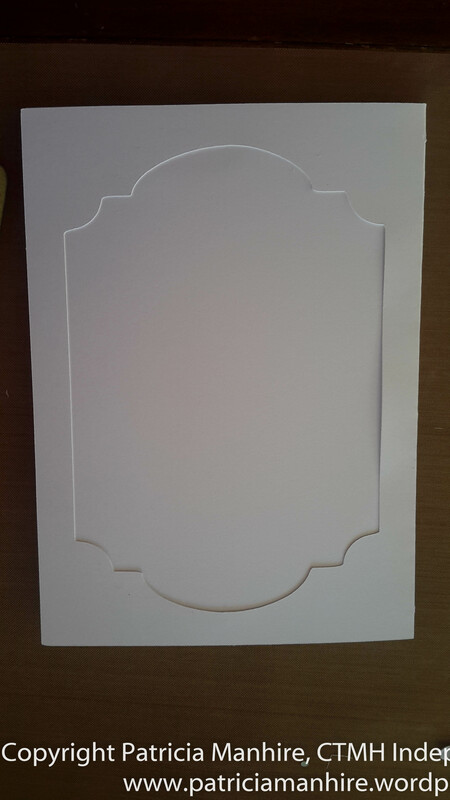 I then played around with the placement of the die cuts. 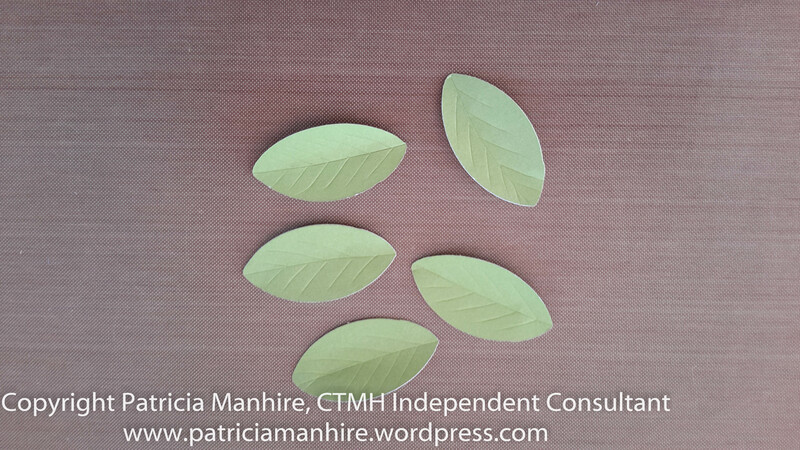 Here are the leaves that I have prepared for the flowers. 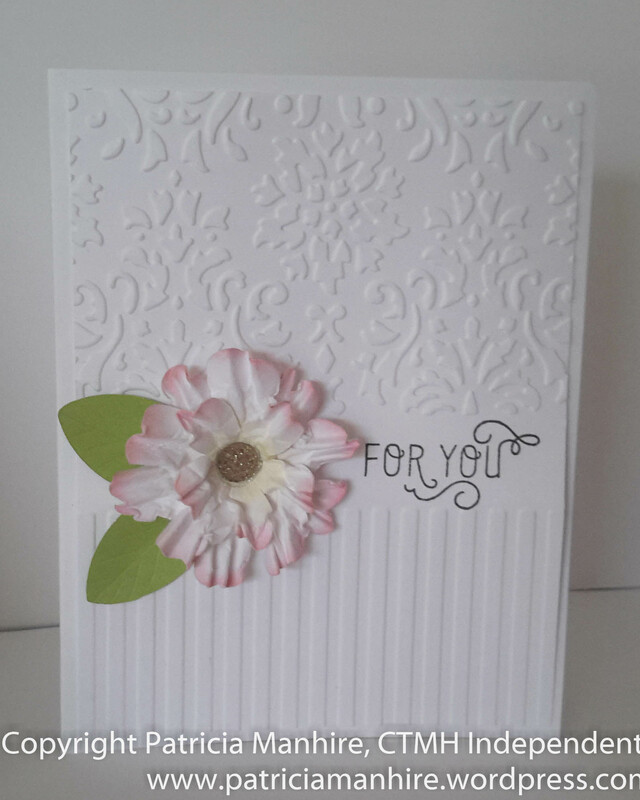 I like the pop of colour of the flowers and leaves over the white on white base card. Here is a close up of the flowers with some glitter gems in the middle of the flowers. I apologise for the watermark. I am still working out how to use Lightroom. I hope that enjoy my creations and as usual these will be available for sale at Gift Hutt. It is not long now before the new Annual Inspirations catalogue arrives and there are a lot of products that are retiring to make way for more fabulous products so pop on over to my website here to see what is retiring and also what is new on the while supplies last list. I am a couple of days late but the light has been against me for taking photographs and then I downlaoded Light Room on my computer and that took ages as well. Never mind I am all sorted now. So it is a very quick post showing off the versatility of the Artiste cartridge. There are over 700 images on this cartridge which makes it very cost effective for the price which also includes 3 coordinating stamp sets as well as some dimensional shapes. 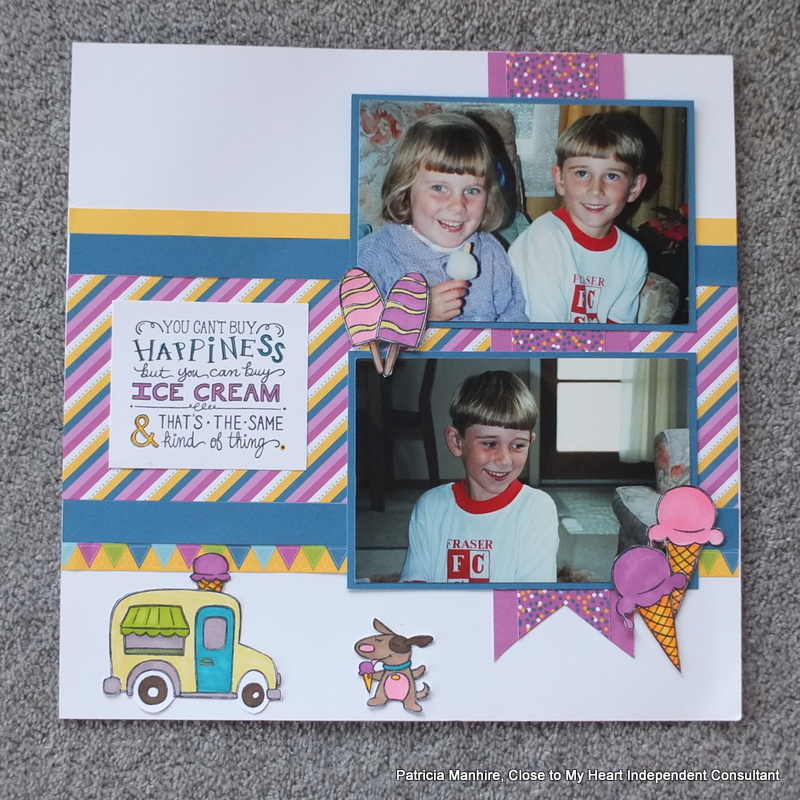 I love how you can do boxes, cards, layered images and more for any project you can imagine. 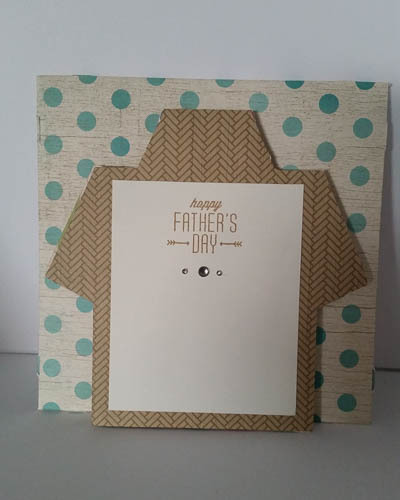 Today I have done the lovely masculine card with a coordinating envelope using Seaside papers. Father’s Day was last Sunday in the United States so this is an appropriate card to show I think. I got the instructions for the dimensions from Joy at Obsessed with Scrapbooking here and it was super quick and easy to make. 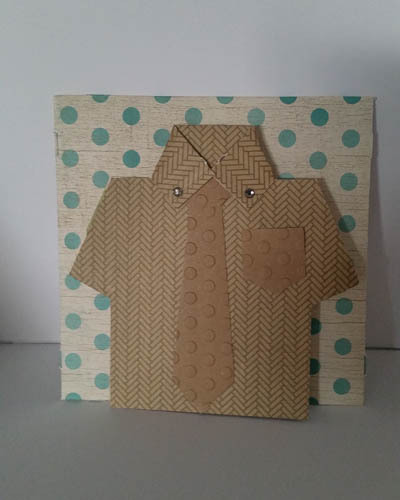 I have used the dots embossing folder for the tie and pocket to add some interest to the card. And here is the back – oops there is a sneak peak of the upcoming August SOTM here. 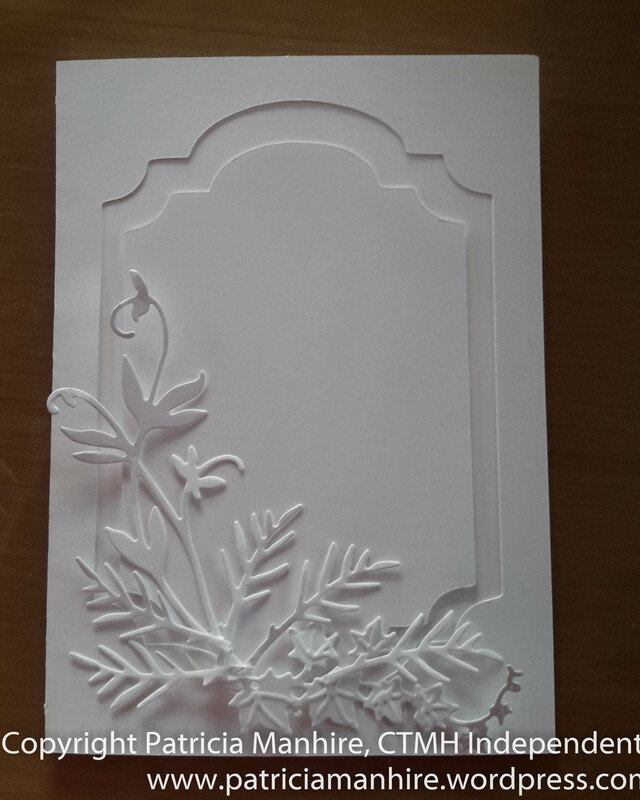 You can cut the collar to help with opening the card up to write inside but I thought that I would put this on the back for ease of use. This card did not take me very long at all. 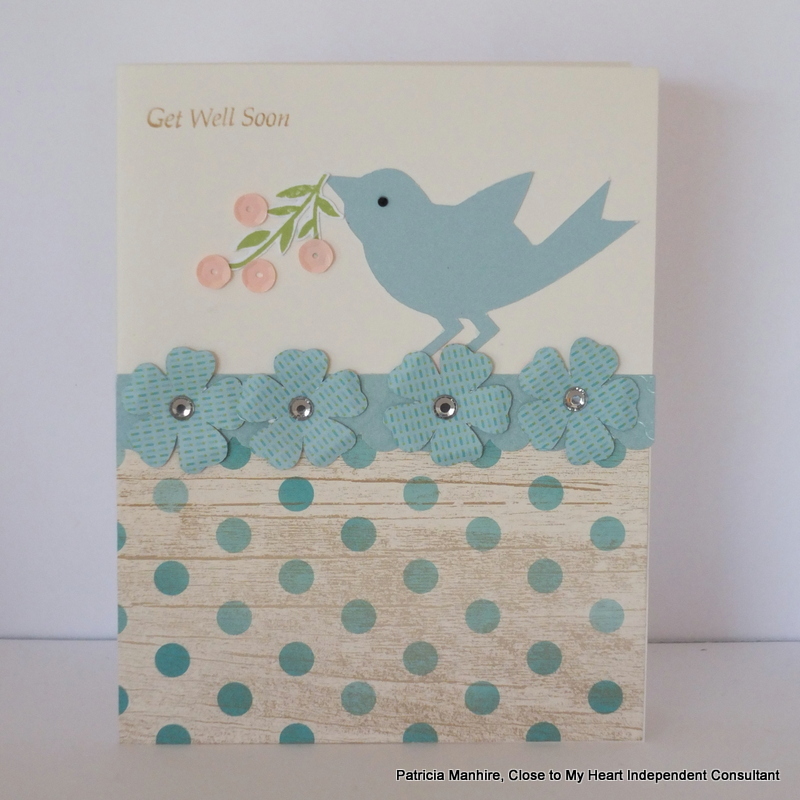 This card and many of the other cards I make are available for sale at Gift Hutt. Hello and welcome to the Australasian Operation Smile Blog Hop. If you have come here from Mandy’s blog Hall of Indulgence you are in the right place. If you have landed here by accident no problem, please join in by clicking on the link below. Operation Smile is a private, not for profit organisation providing reconstructive surgery to children and young adults born in developing countries. On 1st April Close to My Heart Consultants released the 2nd Seasonal Expressions Idea Book. 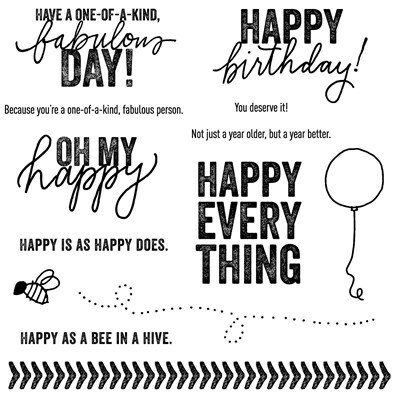 On the back page of this Idea book you will find the D – sized, Happy Everything stamp set. 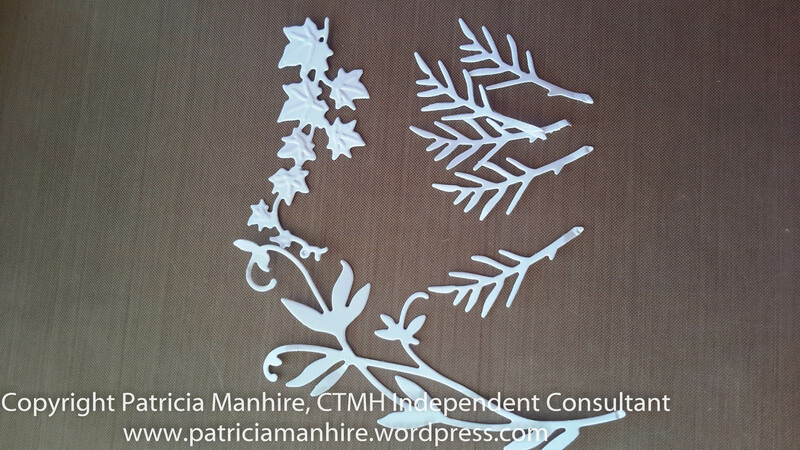 By purchasing this set at full retail price of NZ$33 you can help change the life of achild as CTMH will donate $US3 from your purchase to Operation smile. Today we will be sharing some inspiration using “Happy Everything”. We hope you will be compelled to purchase this set and in so doing, contribute to the life changing work of operation smile. I have cut this swing card using the Artiste and Art Philosophy cartridges using the Blossom papers at 4 3/4″. 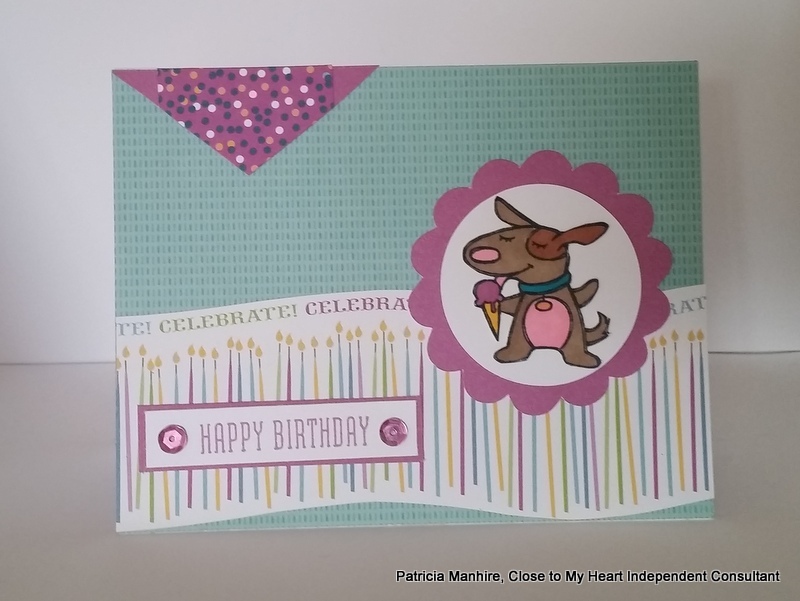 These two cards I made today for my cardmaking class using the Brushed papers and the A Budding Friendship stamp set. 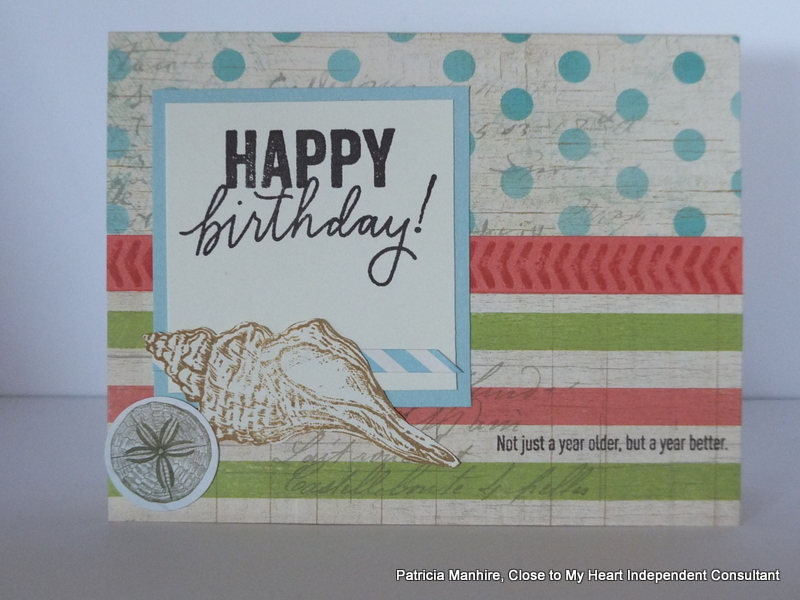 Another card using Seaside papers and the Treasured Friendship stamp set and complements. Finally I thought I would have some fun with the cute little bees. 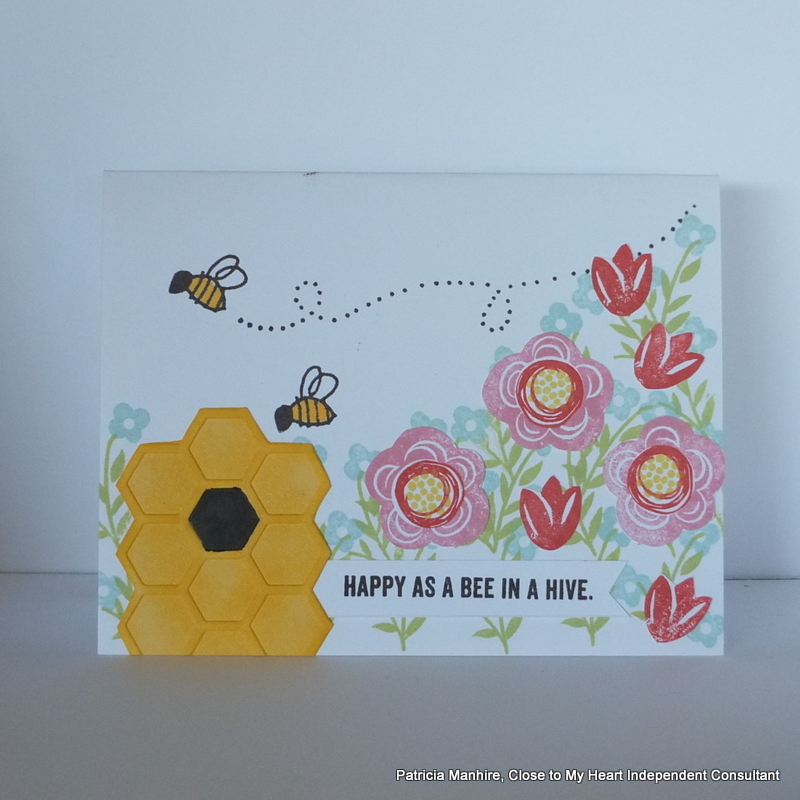 I have tried using the Honeycomb embossing folder and trimming it down and making it look like a beehive. 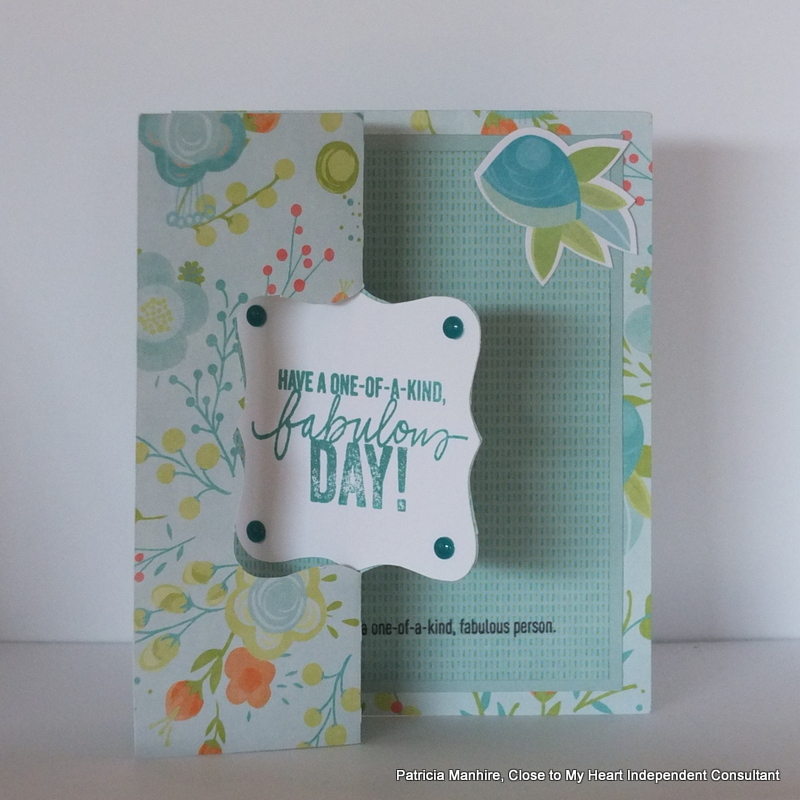 I had some fun using the Shower Flowers stamp set to create the background with fussy cut out flowers on top. It hasn’t quite turned out how I wanted but it was fun to do. For more information about Operation Smile please click on this link here. This stamp set is available until the 30 August from here. 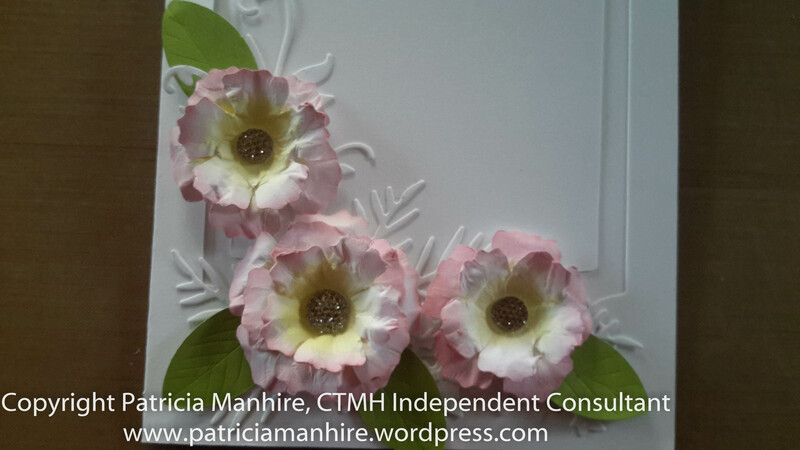 Please feel free to leave a comment and then pop on over to the talented Lauren at CTMH Craftings to continue on the hop for more inspiration. I have been busy with the next Australasian blog hop so it is just a small post today. I have been playing on the Artfully Sent cartridge and came up with this baby card. It is not perfect but it is a start. I apologise for the quality of the photos but I think it is time to start looking for a new camera unfortunately. 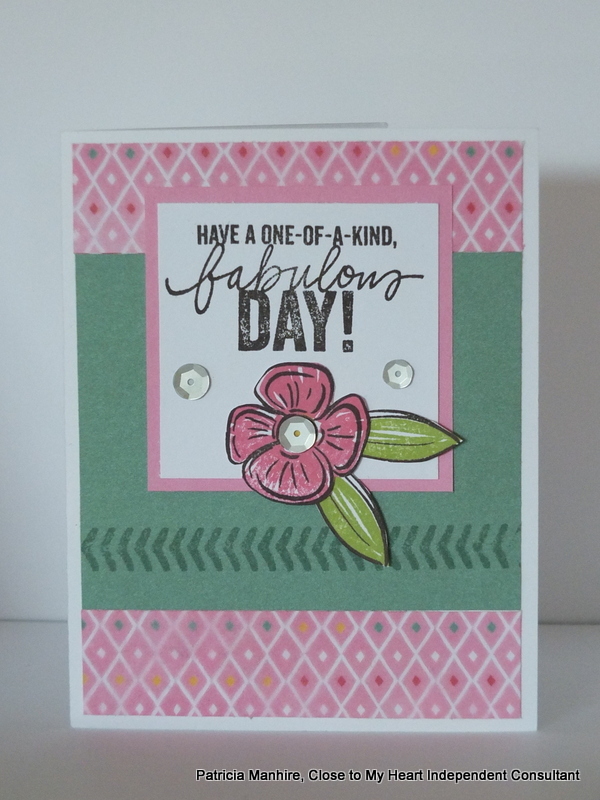 I have cut this card at 7″ on Cricut Craftroom and used Blossom papers for the decorations. I have used scraps of Slate cardstock and Blossom paper behind the cut out of the pram and then covered with the inner Lagoon cardstock. 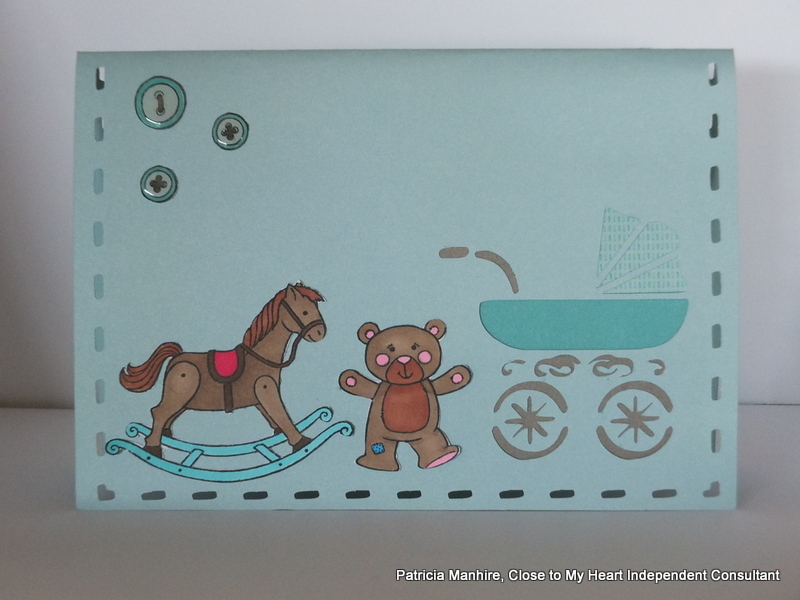 The toys have been coloured using the ShinHan Touch Twin markers from the Nursery Charms stamp set and fussy cut out and placed on the front of the card. Inside I have cut the baby clothes from the Blossom B&T papers and used the retired SOTM Cross Stitch Wishes to create the string to have the clothes hanging on. 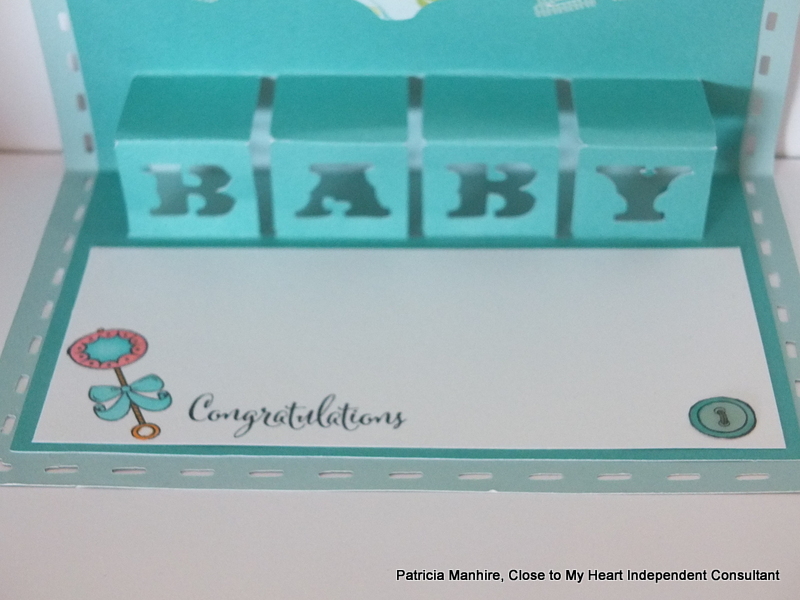 I am always aware of having somewhere to write on a card and placed a peace of White Daisy cardstock and stamped and coloured the rattle in with the ShinHan Touch Twin markers for something different. I have stamped the buttons onto Glacier cardstock and coloured in the rim and the threads and then used Liquid Glass to create the shiny dome. I have been busy today with crocheting squares for the upcoming International Yarnbombing Day on Thursday and haven’t had a chance to do paper crafting today. So I have picked a card I did a couple of weeks ago. 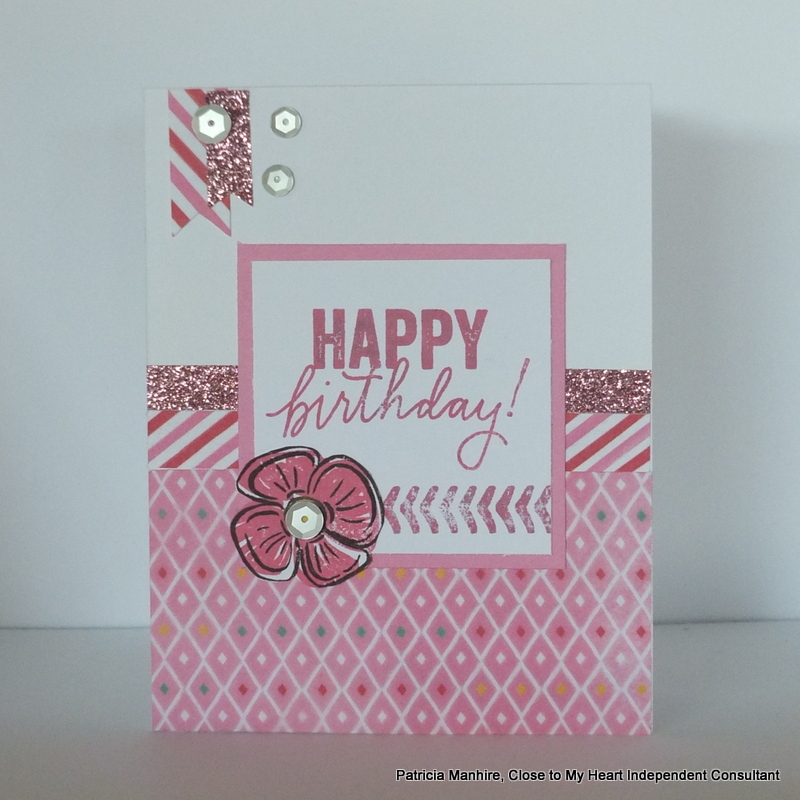 This card uses papers from both the Blossom and Seaside B&T paper packs. I am loving how I can mix and match between all the range available. 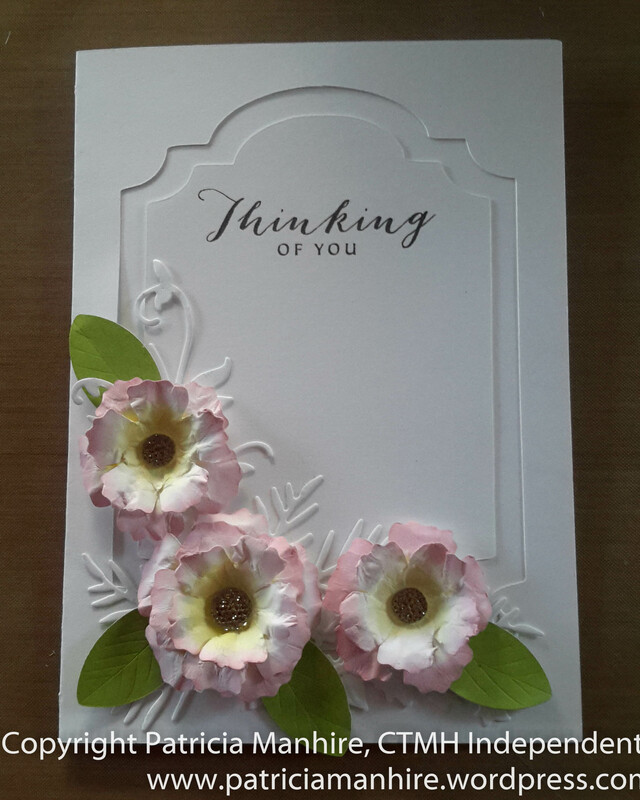 The flowers have been cut using the Art Philosophy cartridge at 1″ and the bird is a cut out from the Artfully Sent cartridge that I used for another card that I featured a little while ago. All these products are available on my website here or just click on any of the highlighted links above. Hello and welcome aboard our Stamp of the Month Australasian Close to My Heart Blog Hop. If you have arrived here from Simone’s Blog Scrappy Matters , then you are in the right place. If you landed here by accident, no problem, please join in by following the link at the end of this post. 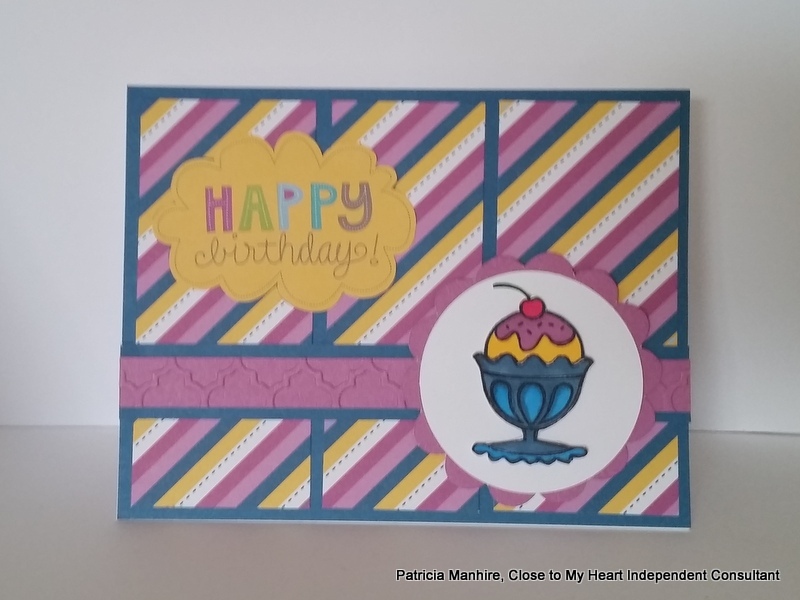 Today I would like to share with you this layout and a couple of cards that I have made which features June Stamp of the Month Ice Cream Dream available exclusively throughout June for NZ$33 or for just NZ $5 when you spend NZ$75. The Confetti Wishes papers work so well with this stamp set and I had fun with colouring in with my ShinHan Touch Twin markers. The pattern is from the Make it From Your Heart Volume 2 book pattern 14. I coloured all the images on separate cardstock and then fussy cut them all out and placed them on on the layout. The sentiment is also great for colouring in as well and the colours of the markers went so well with the colours of the papers. I apologise for the quality of card photos – I had a flat battery on my camera and had to use my phone and I couldn’t get too close without a shadow. I used my Art Philosophy cartridge to cut the scalloped circles to highlight the sundae and dog. The sentiment on the top card has been cut out of the Confetti Wishes paper which was a very quick and easy way to put the sentiment on a card. Once again I have used the fabulous pattern 28 from the Make It From Your Heart Volume 2. Can you see that I have used the end of the dove tailed banner on the layout and it just finished the next card off. I don’t like throwing anything away that I could possibly use again. I love the Blossom paper and the blue patterned paper is so versatile to go with a lot of other papers in the catalogue and here I have cut the celebrate wording and candles and placed it over the blue paper and it gave a nice soft background for the bright vibrant colours of the rest of the card. I have coloured the silver sequins with the Peony Purple ShinHan Touch Twin marker to coordinate the colours to match. ShinHan Touch Twin Markers – WG4 Warm Grey, BR116 Clay, BR96 Mahogany, Y49 Leaf Green, BR99 Bronze, P282 Peony Purple, RP198 Tender Pink, YR24 Marigold, Y222 Golden Yellow, BG61 Peacock BlueB62 Marine Blue, R5 Cherry Pink. Ice Cream Dream is only available until 30 June from your CTMH consultant. I’d love you to leave a comment before heading off to the next stop, Georgia’s Blog Georgia Creates.